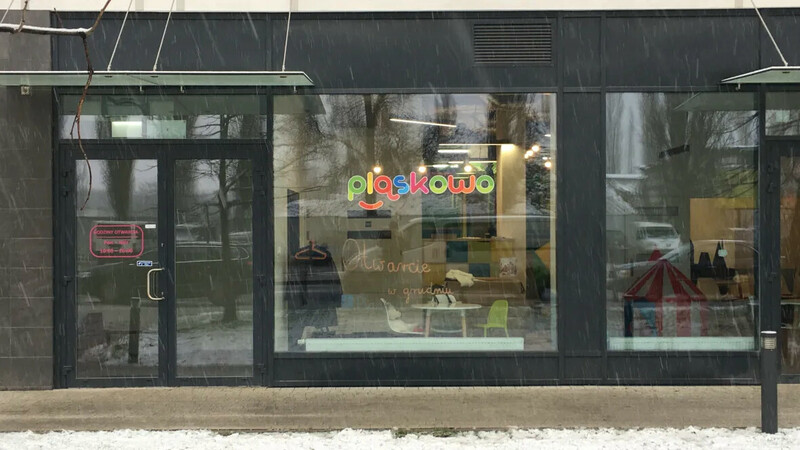 The new Kids Club 'Pląskowo' is located in Warsaw's Wola district. 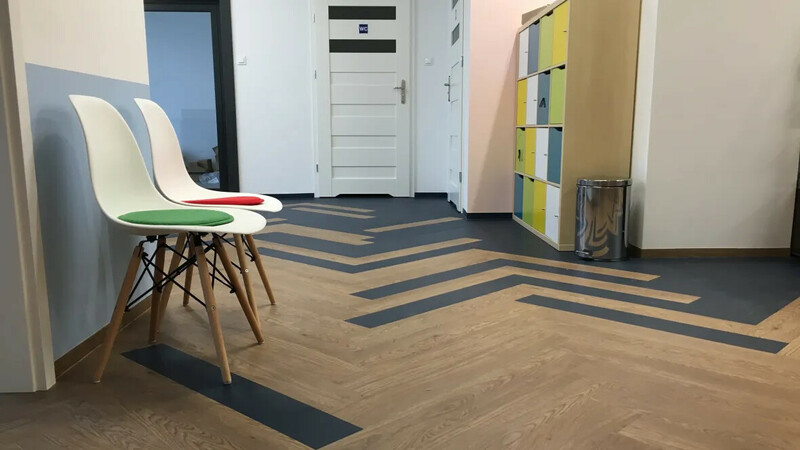 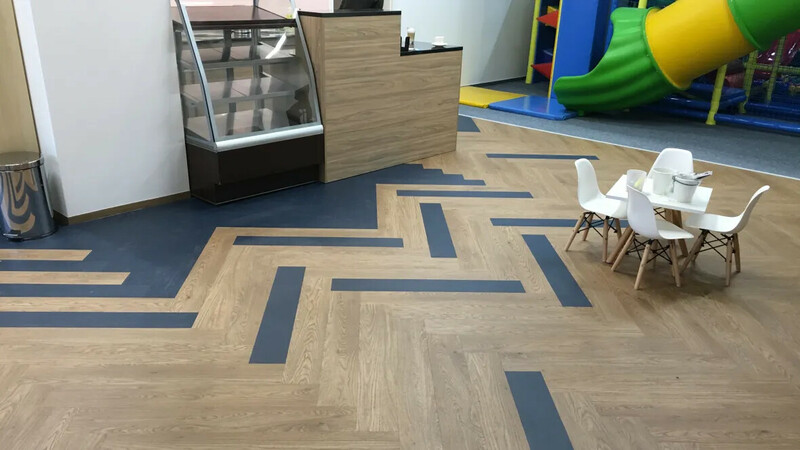 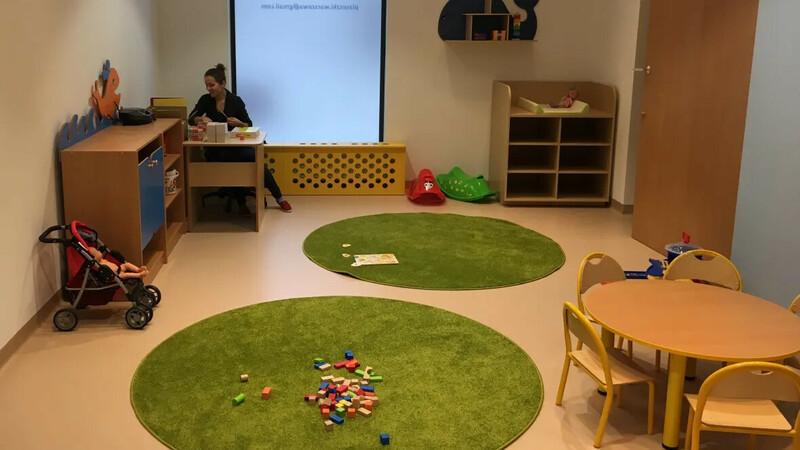 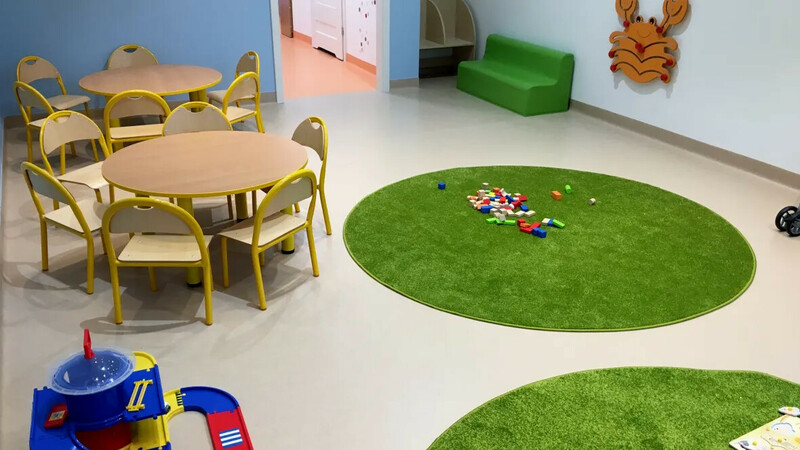 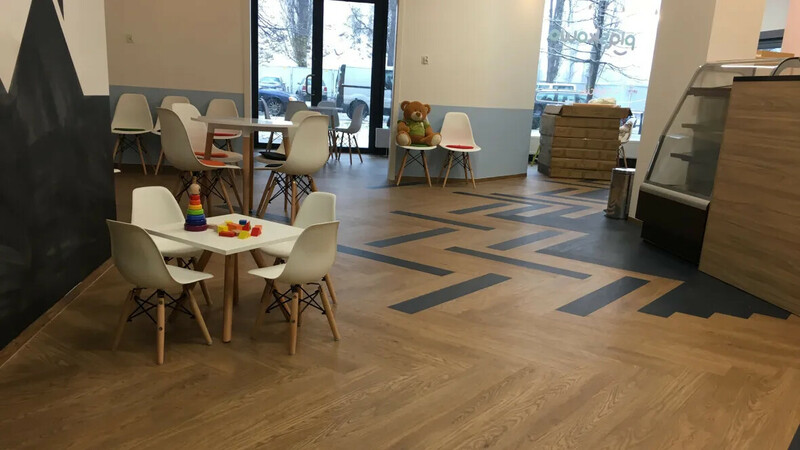 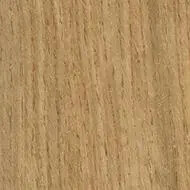 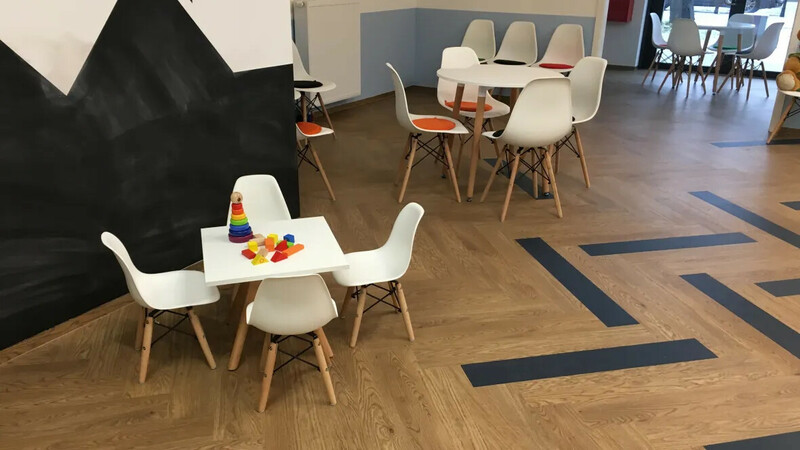 In the playroom area for children and a café the durable and stylish LVT Forbo Allura was installed. 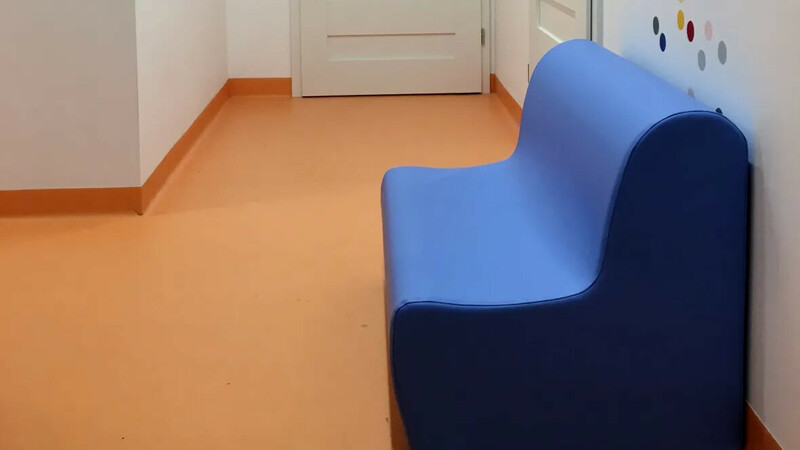 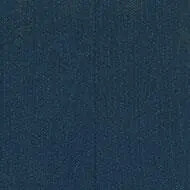 In the corridors and the educational room the Forbo Sarlon Sparkling was chosen.